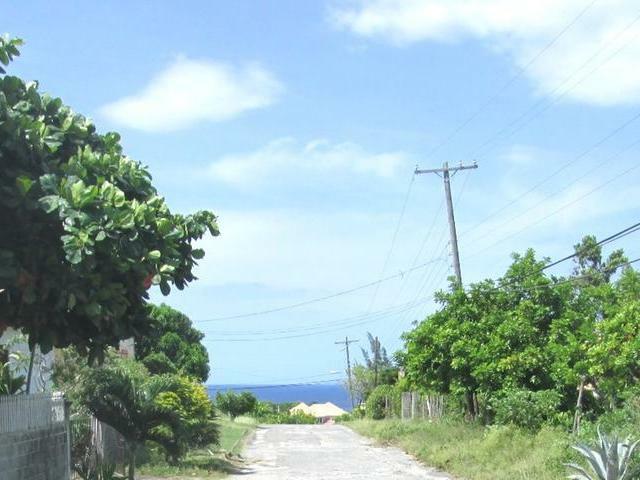 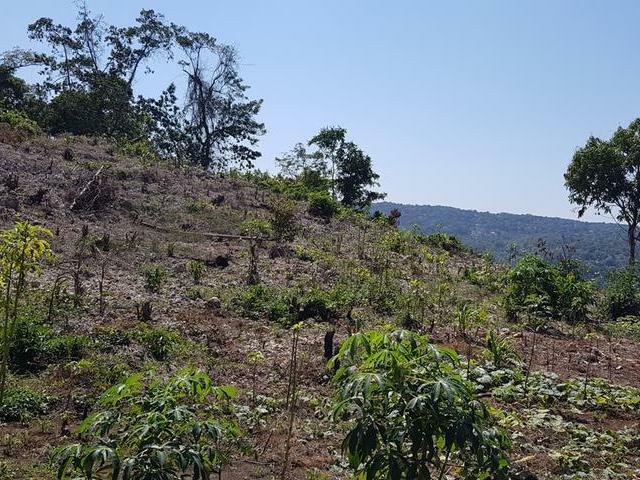 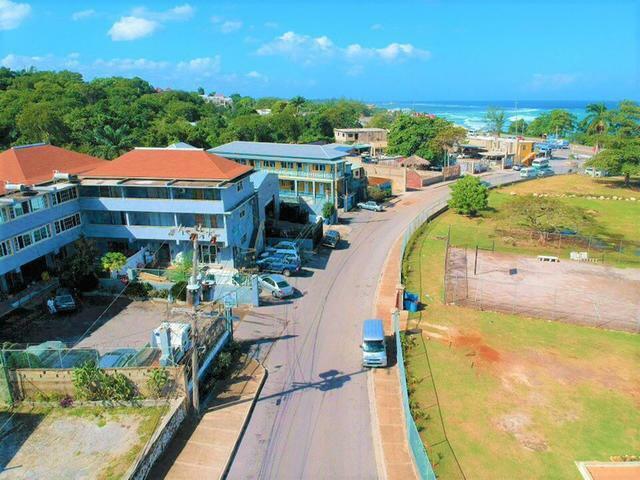 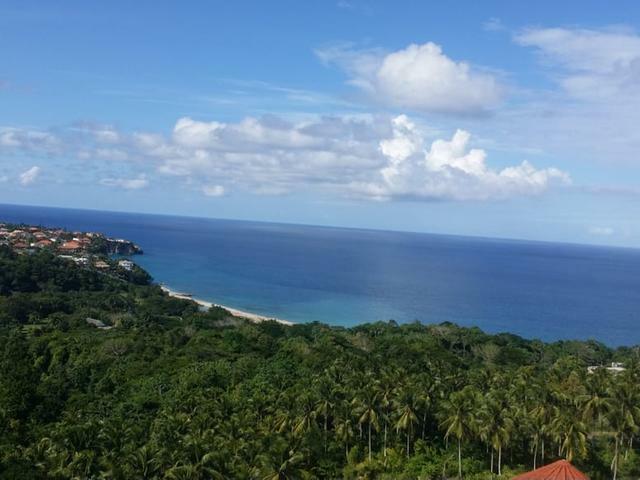 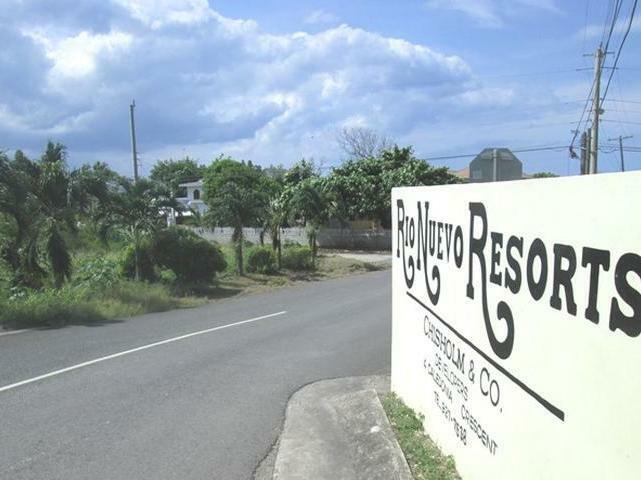 Desired residential or resort lot approx quarter acre in the highly sort after development of Rio Nuevo Resorts with a view of the azure Caribbean, sea, from almost every spot! 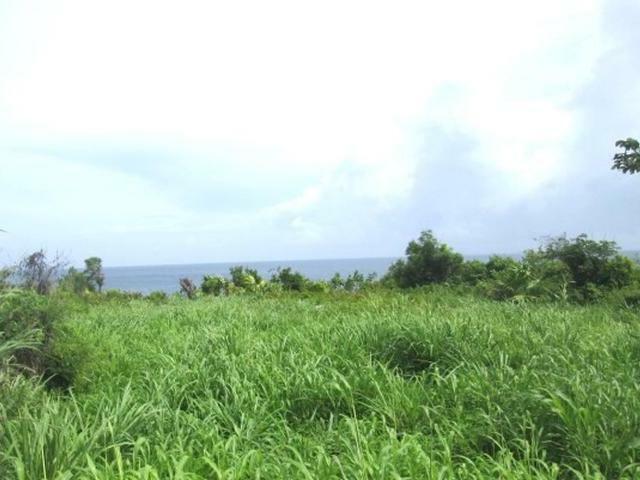 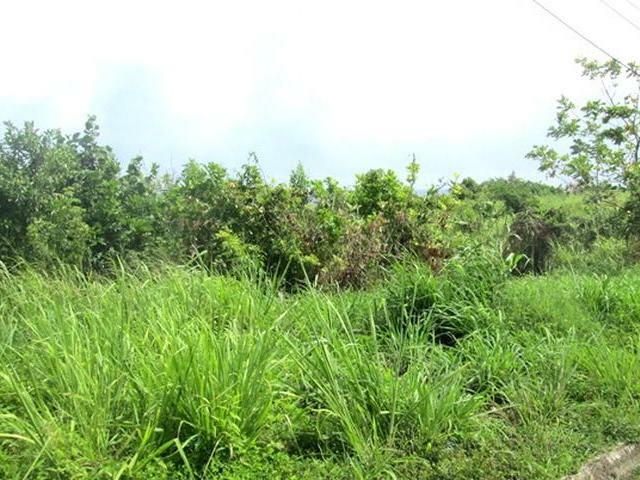 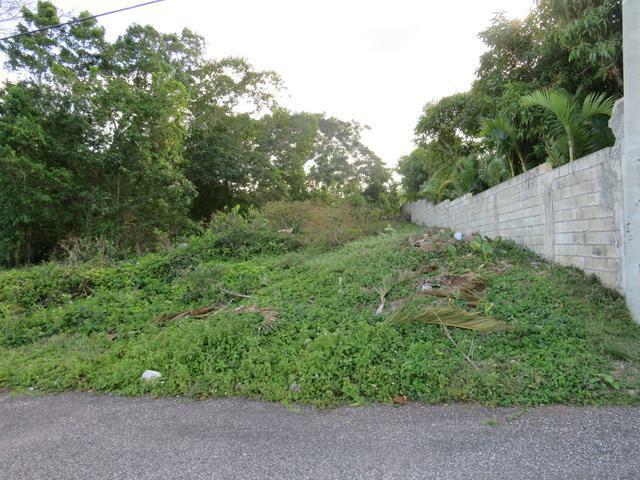 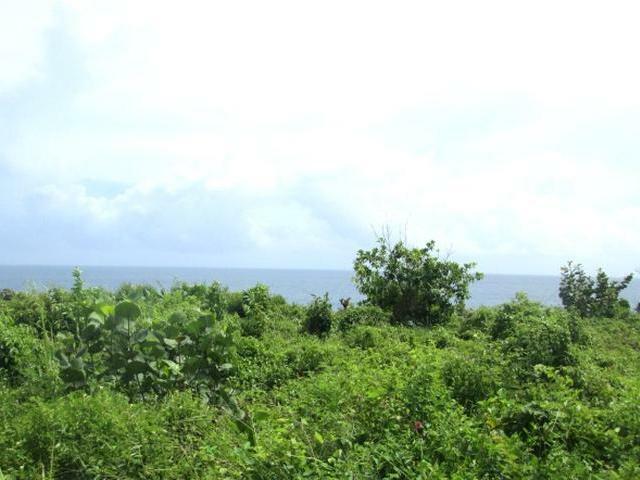 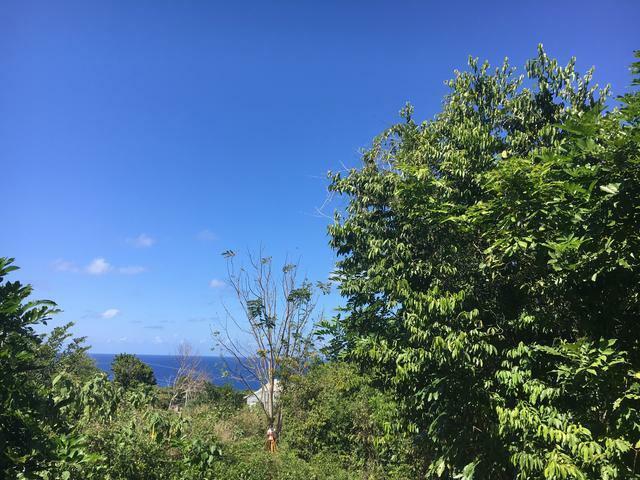 This lot is located on the sea and is approximately 60 feet above sea level however it's a great opportunity to have steps down to the water for snorkeling and swimming. 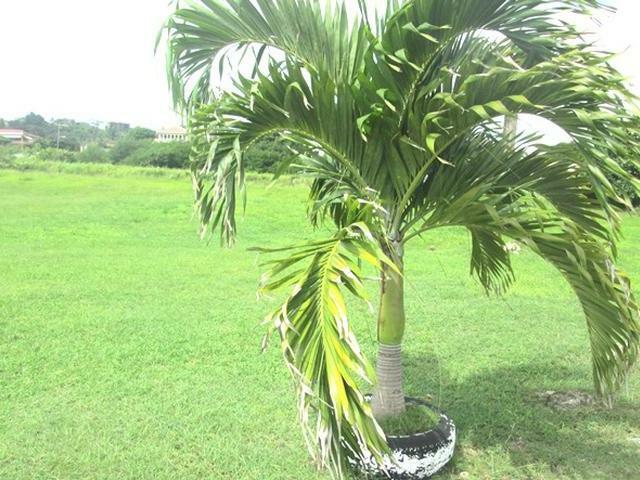 A fairly kept recreational manicured park is another amenity of this tranquil neighborhood.